As early as 9,65 € month financing with a maximum maturity of 12 months; total amount 115,90 €; Bound annual borrowing rate 0,00 %, effect. APR 0,00 %. These figures are also the representative example in the sense of §. 6a paragraph 4 PAngV Agencies are exclusively by BNP Paribas S.A. Niederlassung Deutschland, Standort München: Schwanthalerstr. 31, 80336 München. 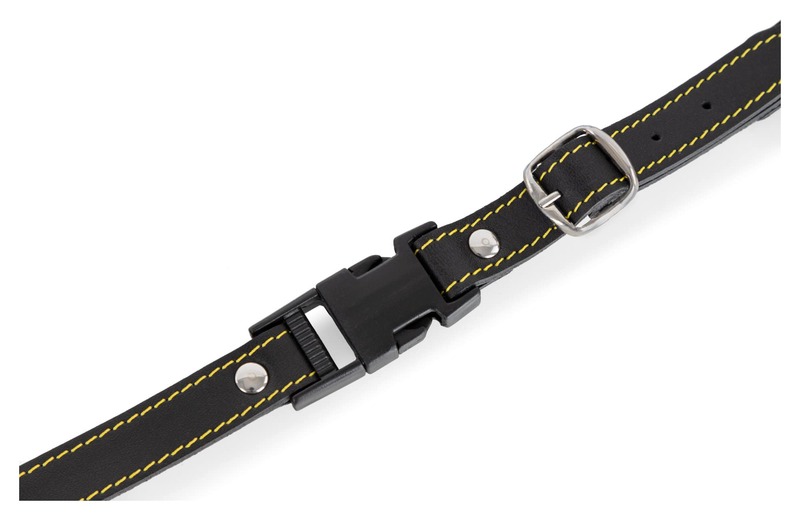 The wide, padded and well crafted straps will keep you very comfortable. 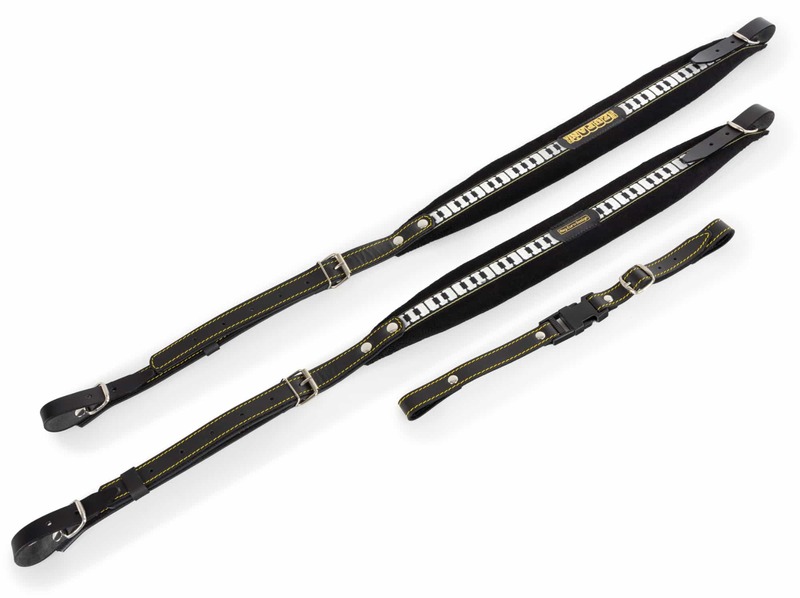 The belts are suitable for all 72 or 96 bass accordion. The belts are equipped with black padding and are designed in the handsome piano look.